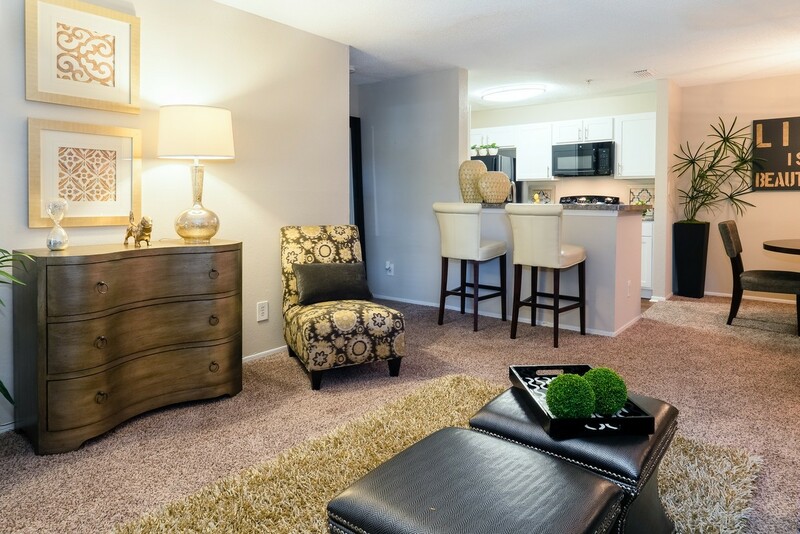 1800 Barrett Lakes is a garden-style apartment community that consists of 39 two- and three-story apartment buildings with a mix of one-, two- and three- bedroom apartments. 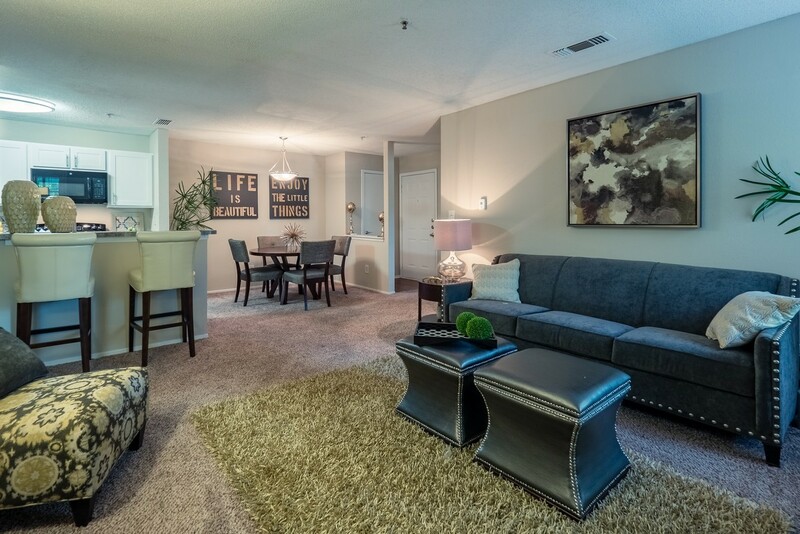 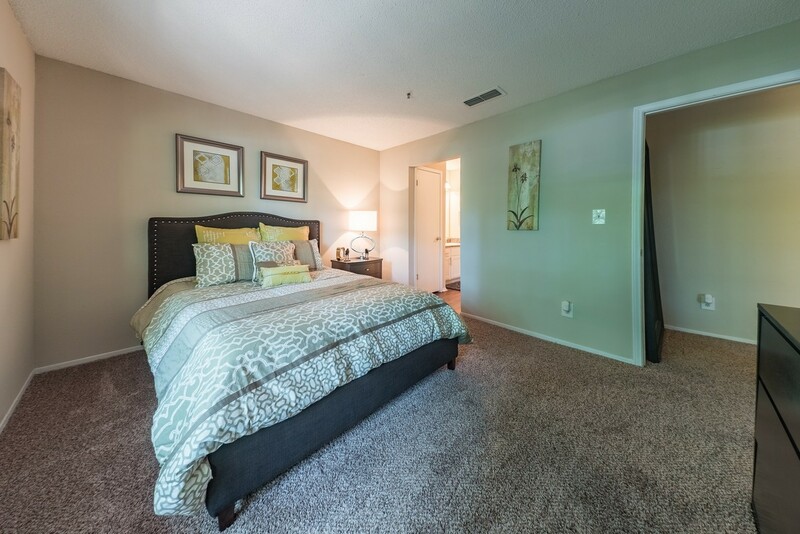 The apartments feature private balconies and patios, washer and dryer connections, walk-in closets, with many residents enjoying black/stainless appliances, vaulted ceilings, crown molding and fireplaces. 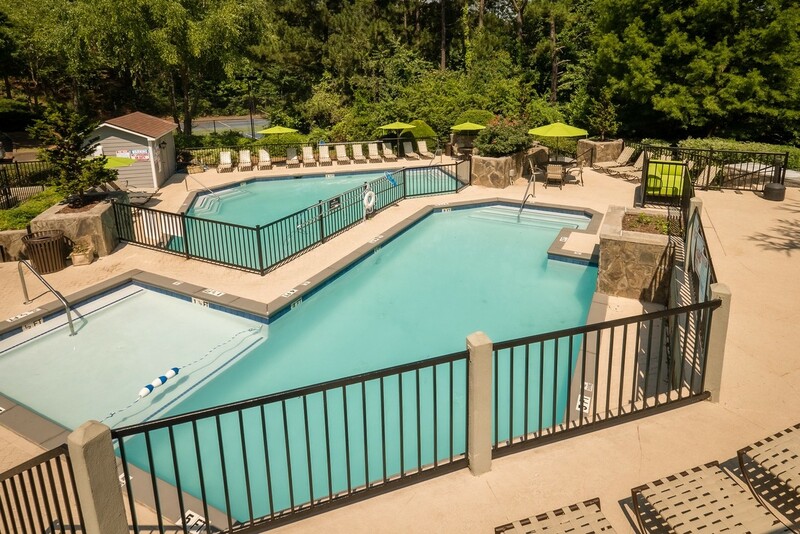 The community offers several amenities which includes two swimming pools, a sauna, lighted tennis courts, a fitness center, an internet cafe with Wi-Fi, a playground and a clubhouse. 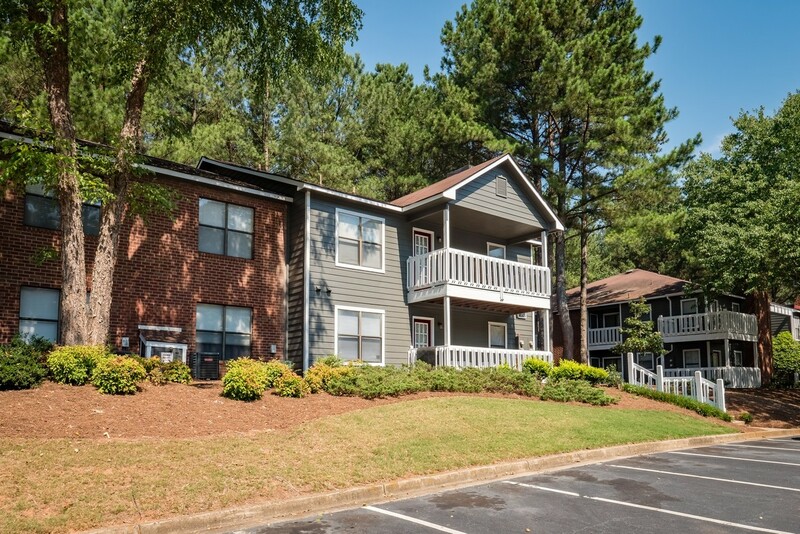 1800 Barrett Lakes is located in Kennesaw, GA just 15 miles northwest of downtown Atlanta and provides excellent access to Town Center Mall, one of the largest malls in Atlanta, Kennesaw State University and is surrounded by employment centers. 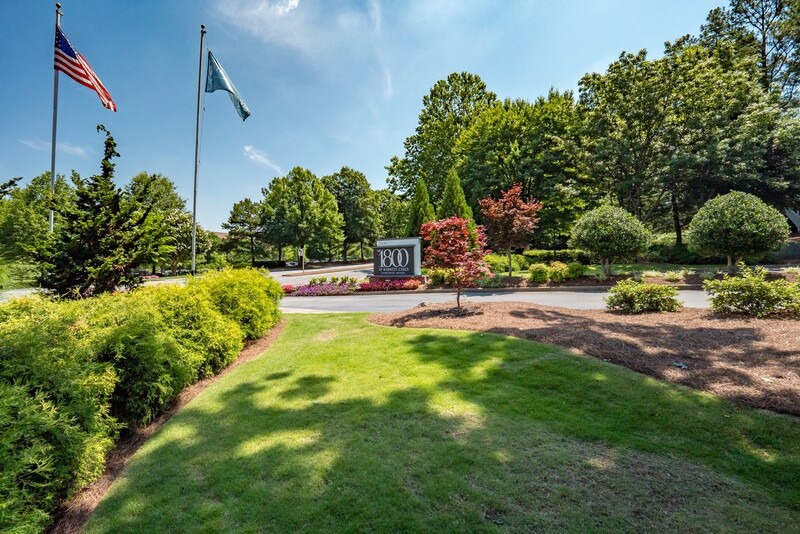 Major employers in the area include Automation Personnel Services, Coca-Cola Enterprises, Home Depot, Kennesaw State University and Lockheed Martin Corp.